If you had any kind of festivities or celebrations on New Year’s Eve this year, there’s no doubt you will have encountered Auld Lang Syne. The song is synonymous with the New Year and is traditionally played at midnight to mark the dawning of a new year. This fits pretty well as the song is all about looking forward to good times and starting life afresh. Yes, you may not know all (or any) of the words, except for the title, but the song is one that moves us all and is definitely a staple of Western culture. 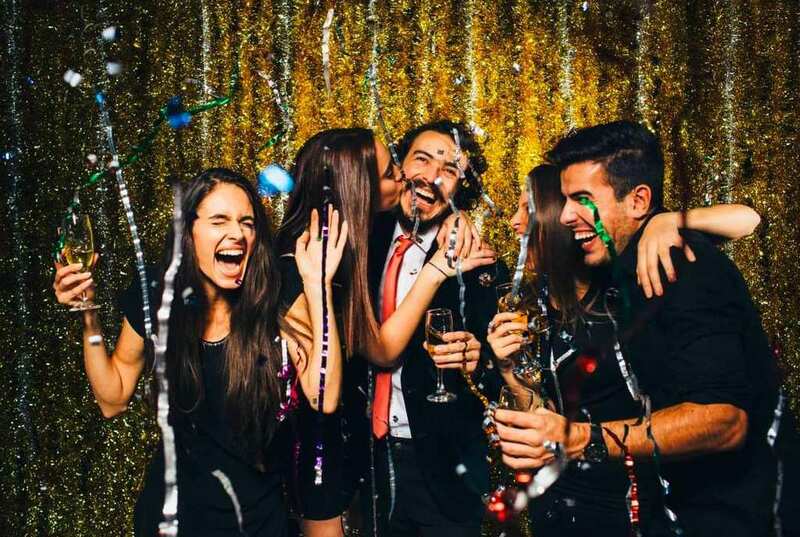 If you’ve ever seen When Harry Met Sally, you’ll probably have nodded when Billy Crystal states “What does this song even mean?” Well, we’re going to take a look at the history of Auld Lang Syne to find out. 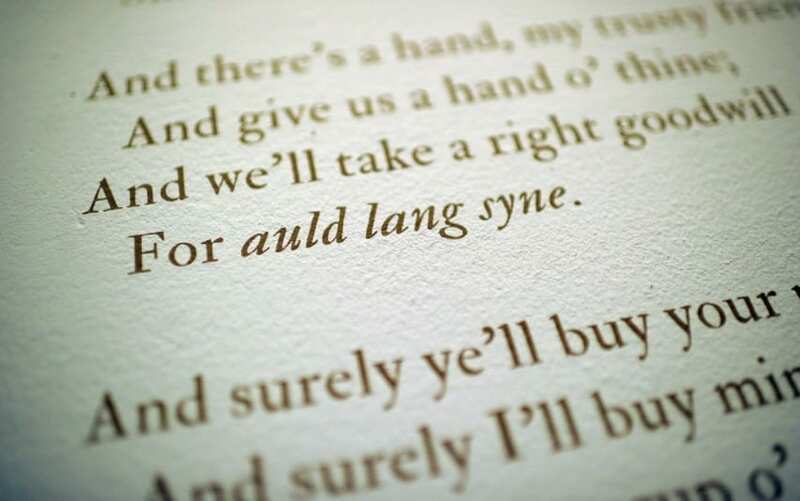 Now, there are a few options when it comes to looking at what Auld Lang Syne actually means. Some of the options include ‘Once Upon a Time,’ ‘Long, Long Ago,’ and ‘Days Gone By.’ All of these are potential options, and none of them are wrong, as they all mean more or less the same thing. We like to think that the true interpretation is ‘For old time’s sake’ which we feel perfectly encapsulates what the song is trying to say and the meaning behind it. Though we tend to sing Auld Lang Syne, particularly during New Year, it never actually started out as a song. In fact, Scottish poet and lyricist Robert Burns originally wrote it as a poem in around 1788. A traditional folk tune was added to it to make the song that we sing to this day, but it really started as a poem. In fact, Burns didn’t invent the song/poem, but he was the first person to actually transcribe it and write it down. The finished version was sort of a combination of what already existed, and Burns’ creative mind. It is thought that Burns sent a copy to the Scots Musical Museum, with a note detailing how he transcribed it from an old man and was keen to get it into print. He sent it for preservation purposes, although the lyrics have differed slightly over time. It is also believed that the tune and music we use for the song today is likely different to what Burns had originally planned it to be. In fact, only the first verse and chorus were transcribed from the old man; it’s thought that Burns probably came up with the rest himself. Auld Lang Syne is one of the most recognizable and iconic songs in the modern world and is hugely popular all across Europe and the United States. The song is open to several different interpretations but is widely considered to be about old friends. A moving and important song, Auld Lang Syne has made its way into popular culture and continues to be a seminal song. If you want to impress friends and family at New Year, make sure you learn the words – you’ve got a whole new year to do so!